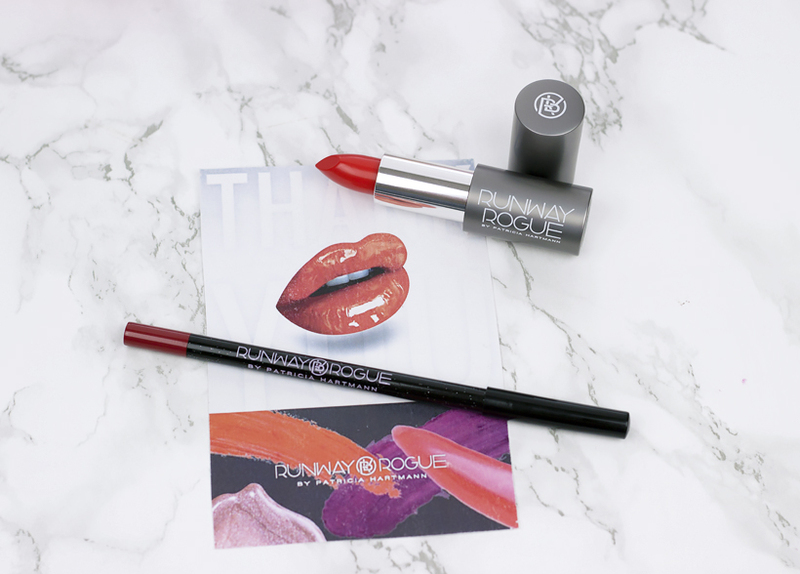 Runway Rogue by Patricia Hartmann Lipstick & Lip Pencil Review! PR Sample. All opinions are my own. 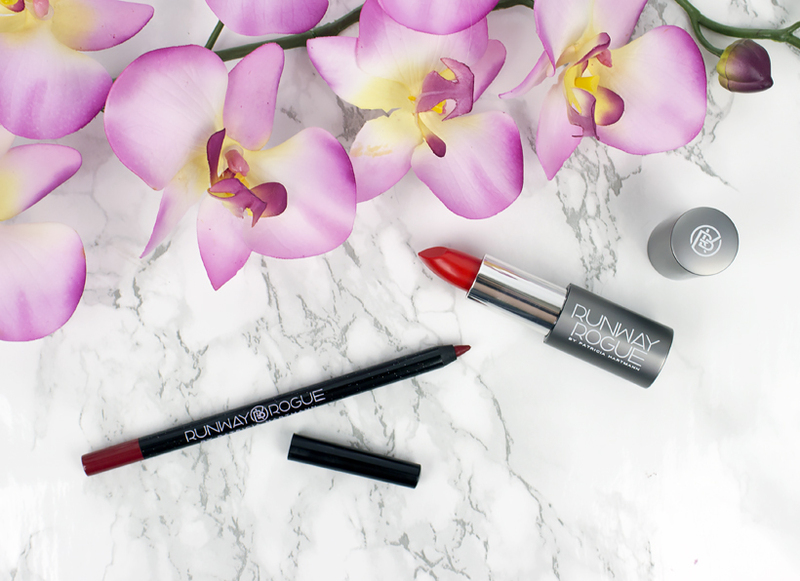 Runway Rogue founded by 90's supermodel and makeup artistry enthusiast - Patricia Hartmann are paraben-free, talc-free, sulfate-free, and gluten-free lip products that offer amazing pigmentation and come in many fun colors. 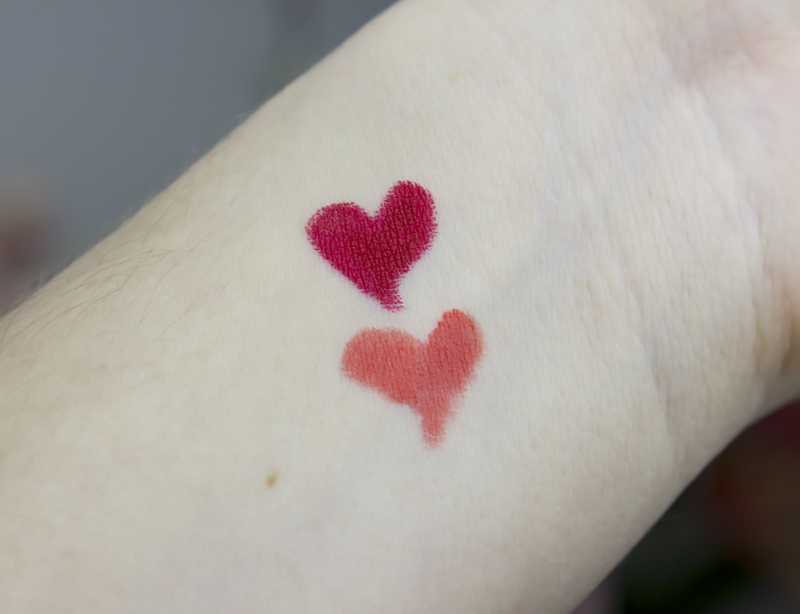 I had the opportunity to try out their lipstick and lipliner both in gorgeous bright shades. 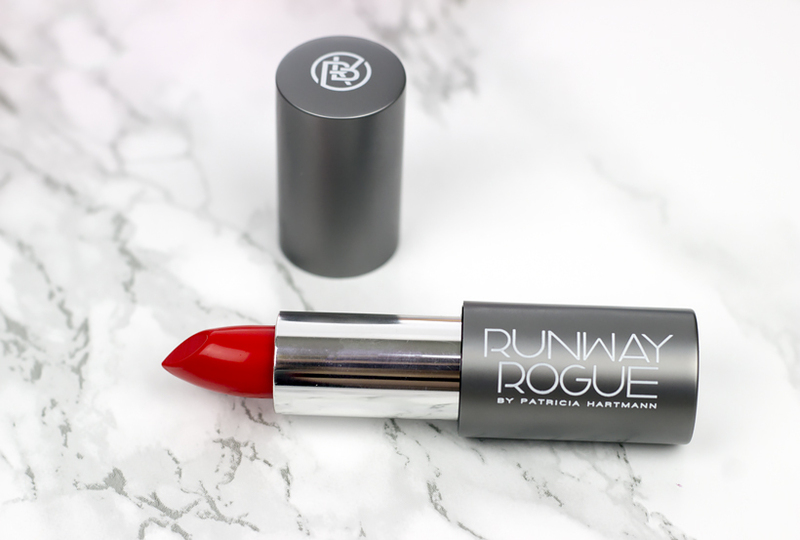 I was very happy to find out that Runway Rogue products are made with only high-quality ingredients and are packed with jojoba oil, safflower oil, vitamin-e, aloe vera and white tea extract. 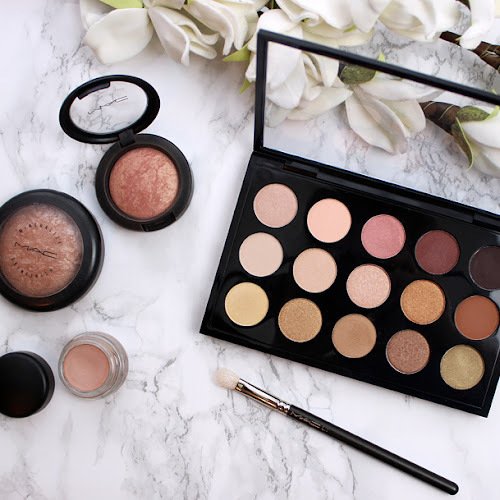 The brand is also cruelty-free. 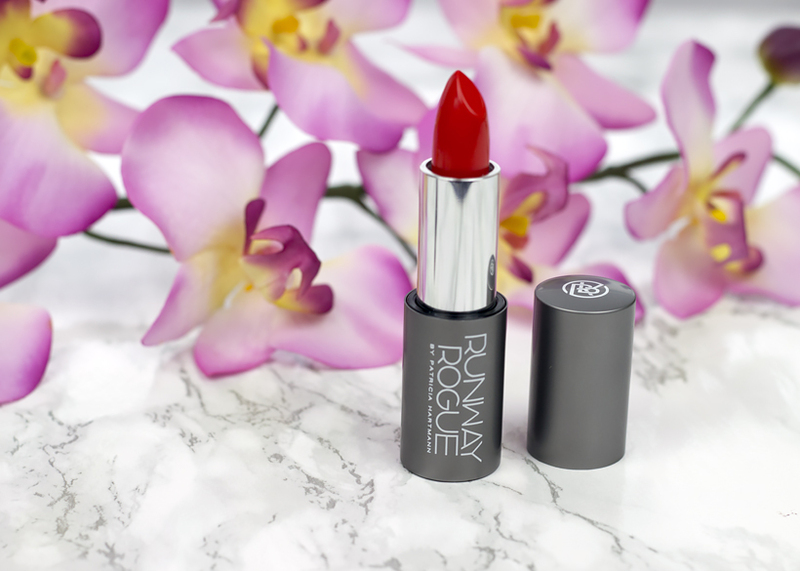 Before I am going to jump straight to my review, I do have to mention the packaging because I am so used to lipsticks that come in plastic containers that I was pleasantly surprised that Runway Rogue comes in heavier, metal-like packaging. I definitely love the elegant and high-quality made tube. Stilettos is a creamy and super pigmented bright orange-red with a satin finish. It is a very bold and bright color and I absolutely love it. 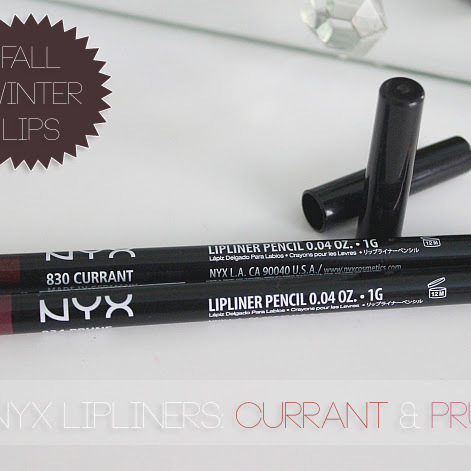 It glides on the lips smoothly and feels almost like a lip butter. It lasted on my lips for a good 2-3 hours before I had to reapply. You can see me wearing it in photos below. 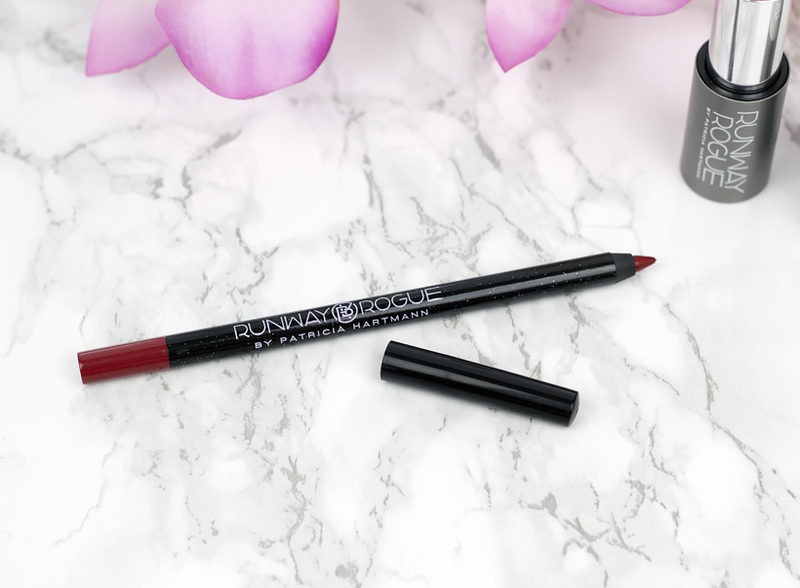 Despite the fact that this smudge and water resistant lip pencil has a matte finish it is very creamy and feels nicely hydrating on the lips. 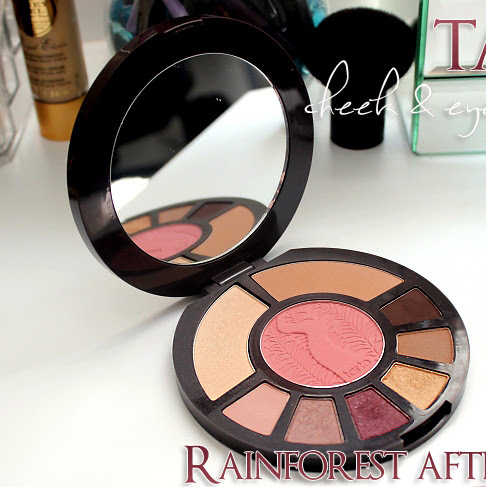 I am super impressed with its quality and beautiful rich pigmentation. 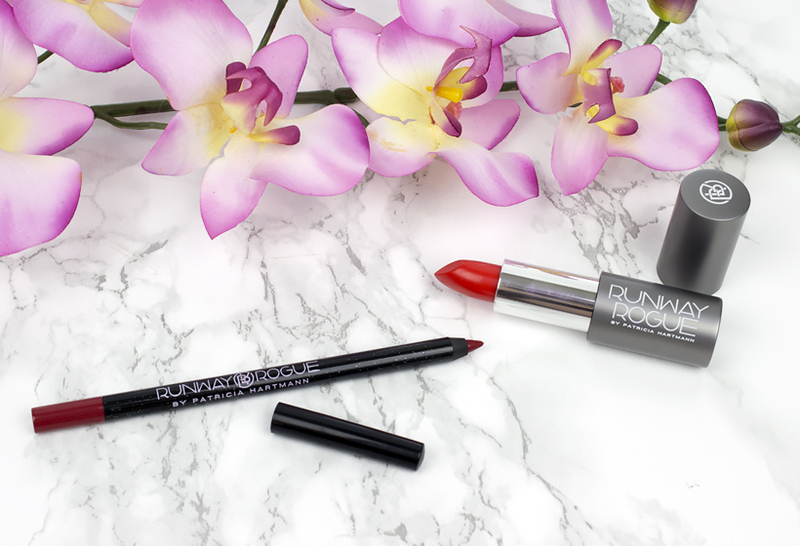 It is a true red shade so if you are looking for a matte red lipliner that won't feel drying on the lips, Runway Rogue lip pencil is the way to go! 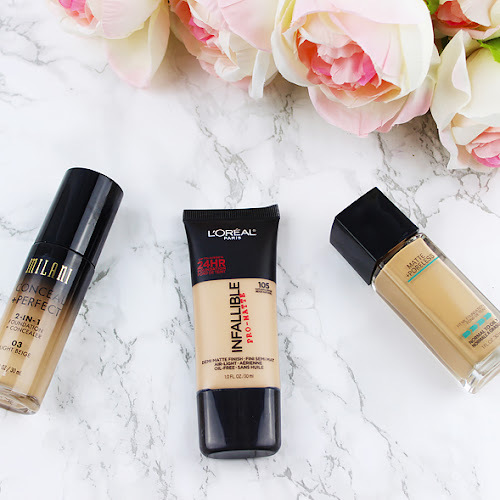 Summary: Overall, I am very impressed with the quality as well as pigmentation of these lip products. 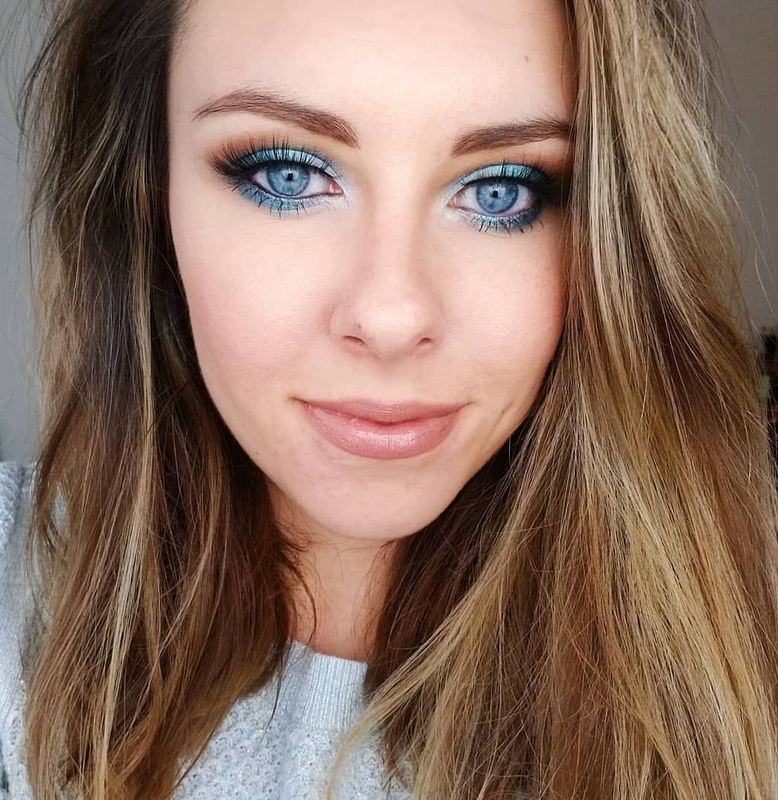 I am already obsessing over other beautiful colors that they have available on their website and I love the fact that the brand is cruelty-free!